Have Fun, Make Friends, See New Things! For over 80 years, Cub Scouts have been having the time of their lives making new friends and learning new things in an environment designed to help them succeed. From building their own Pinewood Derby® car to learning how to roast the perfect marshmallow with their best friends at a family campout, your child will LOVE being a Cub Scout. So if your child is in kindergarten through fifth grades, or 6 to 10 years old, then it's time for him to have some fun … with the Cub Scouts. In 1930, the Boy Scouts of America launched a home- and neighborhood-based program for boys age nine to eleven. The program focused on nature, hobbies, games, preparation for Boy Scouts, and above all, character. The Cub Scouting program has changed over the last 75 years. It now admits boys, girls, and scouts as young as five as Lion Cubs. The focus of the program is still on preparing Scouts to become better adults. Cub Scouts is a home and neighborhood centered program for younger children. An essential element of the program is an emphasis on caring, nurturing relationships between Scouts and their parents, adult leaders, and friends. 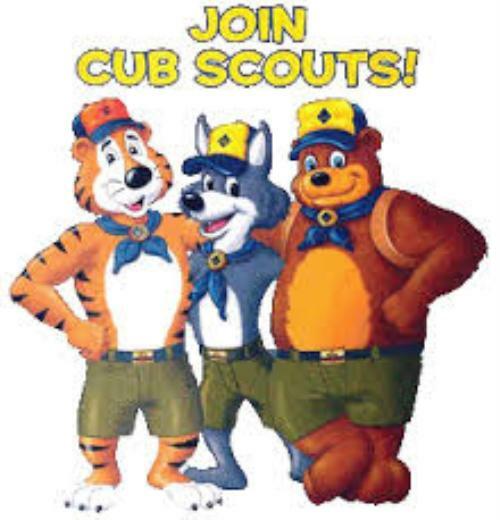 Who is Cub Scouts for? 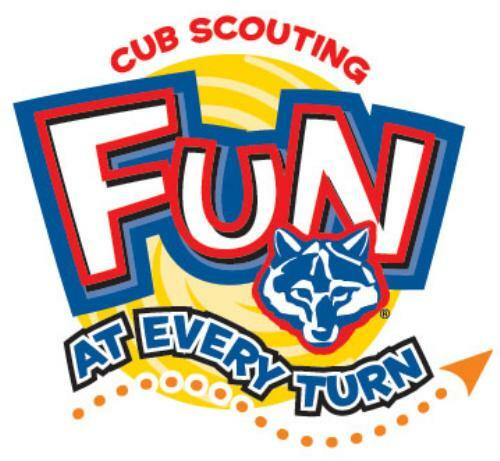 Cub Scouting is for boys and girls in kindergarten through fifth grades. Scouts are part of a Pack that is composed of many dens. Typically four to eight Scouts are assigned to a den. Each Den has an adult Den Leader, Assistant Den Leader(s) and several parents who assist at the different activities. Most Dens meet two times a month, while the entire pack meets together once a month. Your Scout will be placed in an age specific group and advance to a new rank each year whether he completes the program requirements or not. family assistance is essential! The Arrow of Light is Cub Scouting’s highest award. Not every Webelos Scout earns this award, only those who work hard. The requirements for each badge are clearly spelled out in the program handbook. There are also many supplemental awards that can be earned each year by learning new skills or participating in additional activities. Prizes can be earned by participating in Scout-sponsored fundraising events. Thirty-seven different academic and sports belt loops and pins can be earned by learning more about each subject. Finally, various patches can be earned by attending different events throughout the year. To influence the development of character. To help Scouts develop habits and attitudes of good citizenship. To improve understanding within the family. To strengthen the ability of Scouts to get along with other Scouts and respect other people. To foster a sense of personal achievement in Scouts by helping them develop new interests and skills. To show Scouts how to be helpful and to do one’s best. To provide fun and exciting new things for Scouts to do. To prepare Scouts to become Boy Scouts. We achieve these purposes by teaching the ideals of Cub Scouting, which are represented by the Cub Scout Promise, the Law of the Pack, and the Cub Scout Motto.